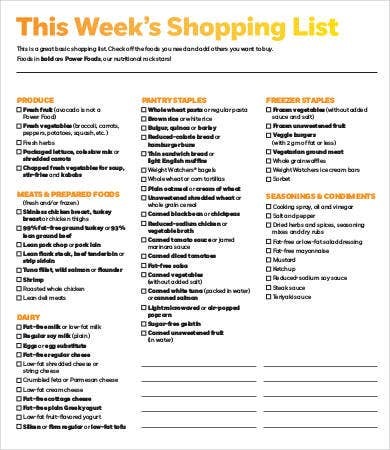 A food shopping list is the list of food supplies a shopper needs to purchase for sustenance. As we all know, humans need nourishment to survive. To survive, we not only need to eat food, but we need proper diet that comes from prioritizing what we eat. 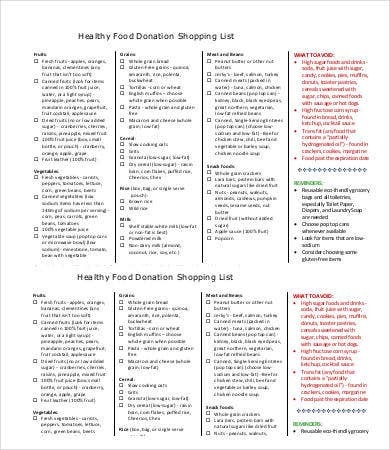 To plan our next meals, we need a clear, concise, organized, and well-structured list to help us choose the right food to eat. 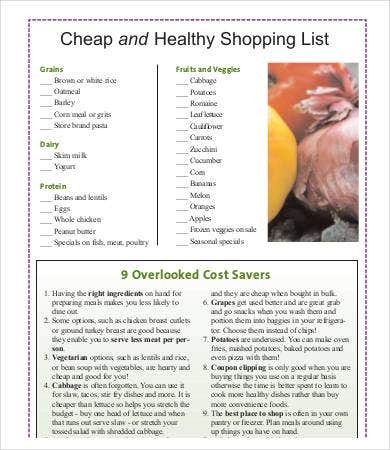 Thereby, the food shopping list templates in PDF format we offer in this article are easy to edit and free to download and will help you ease the strain of planning your meals for the time being. 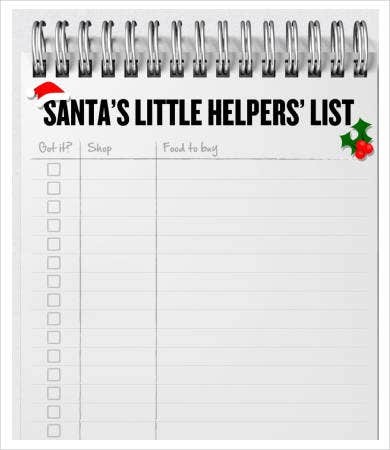 We also offer a wide array of shopping list templates for all your other household or office supplies, which are also free to download. When we say “food shopping list,” what may come to mind is simply food—an ordinary list of foodstuffs we buy. 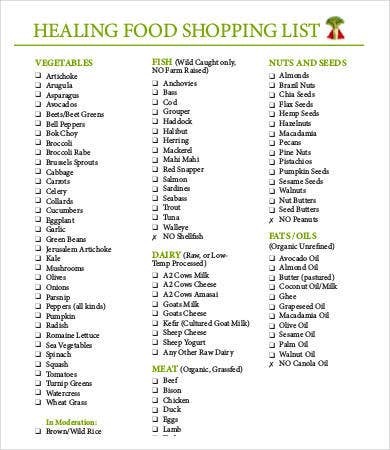 However, some may organize their lists according to their diets, restrictions, etc., thus there are other types of food shopping lists. Some people prefer it this way since it is streamlined and much more convenient. It already lists the necessary food they consider buying. 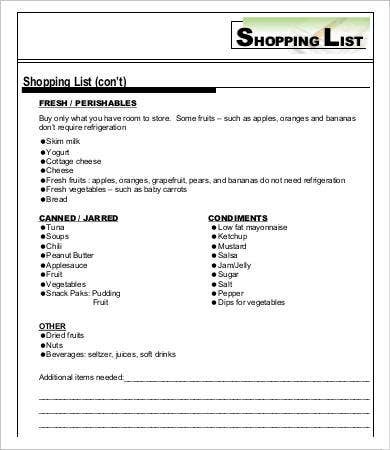 Though we offer various food shopping list templates, which are easy to edit and free to download, we also offer an impressive catalog of grocery list templates and price list templates free to download to help you plan which other necessities your household or office need. To save your time and effort, we created these downloadable templates for all our smart, thrifty readers. All you need to do is see which template suits you best, download, edit however you like, and you’re all set for your next grocery run! Food shopping is always fun, whether for kids, adult, teens, or the elderly. We get to see a variety of foodstuffs that we may have not encountered before. 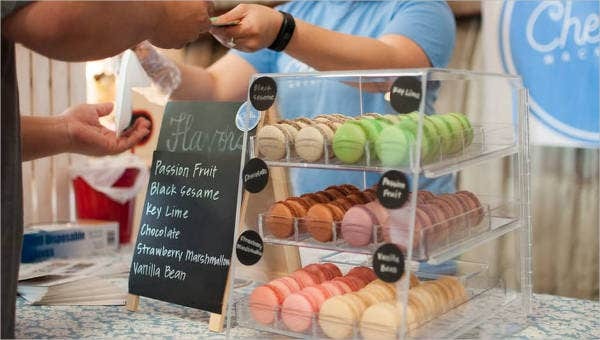 We can compare prices and compare brands as to which is better, which saves us more money, etc. 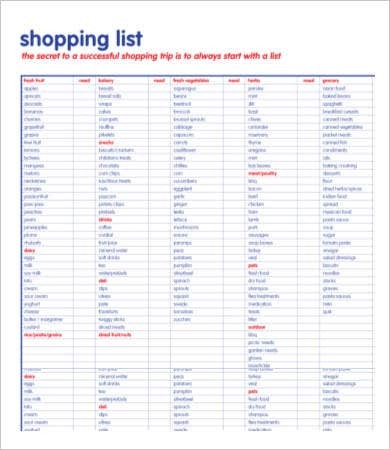 Shopping lists are not only limited to our necessities; rather, lists also help us organize, categorize, and keep stock of the supplies we have. Our stock list templates are created for this very reason. 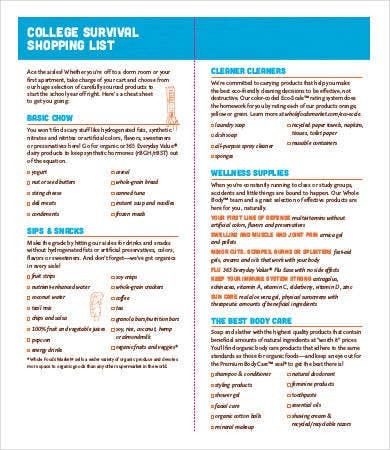 Our category of easy-to-edit and free-to-download stock list templates will help you better organize, keep track, and help prioritize the supplies you need and have for your household or office. 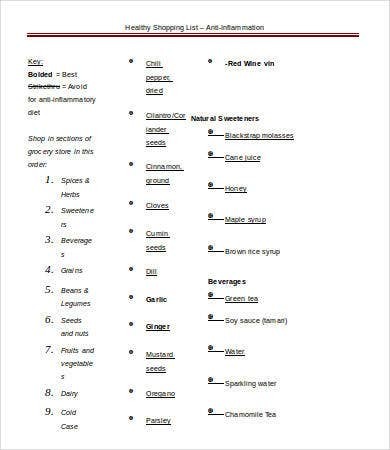 We hope our templates have made your lives easier, one food shopping list at a time!